Consistency is one of the most important elements for a business to find success with social media marketing. Far too many businesses give up on social media channels before they have a chance to gain real traction. One reason that it’s so common for businesses to give up is they feel like these activities are taking up too much time and not delivering enough returns. Plenty of businesses simply don’t have the team resources needed to stay on top of social media on a daily basis. If you’re a marketer or team member of a business that utilizes social media as a marketing channel, chances are one of your responsibilities is sharing how social is performing for the business with internal stakeholders. And if you run or are part of an agency that offers social media marketing services, your clients likely want to know the results they’re getting on a monthly basis. One of the elements that make social media marketing so interesting and very effective when done well is it’s something that occurs across multiple platforms. While that’s great for driving marketing results, it’s not so great when the time comes to compile all relevant data into a report that people who aren’t involved in this practice can easily understand. 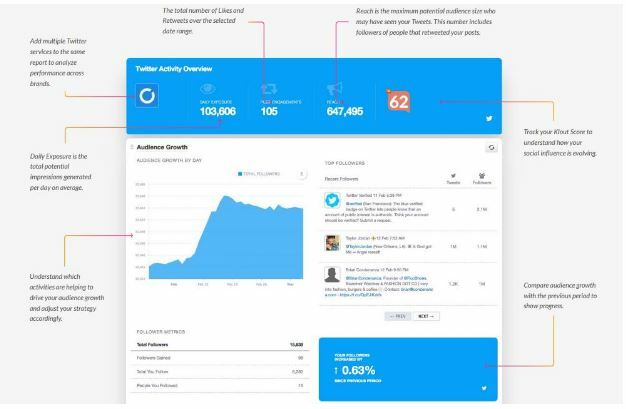 Since reporting is something that has created headaches for people involved in all facets of social media marketing, the good news is there’s now a much easier way to handle this task. As mentioned above, one of the reasons social media reporting has always been viewed as a very time-consuming activity is it requires pulling data from multiple sources. With Send Social Media, you can say goodbye to doing this work manually. Since all of the profiles you’re managing are already connected to this software, we’re able to pull all the data into a central location. 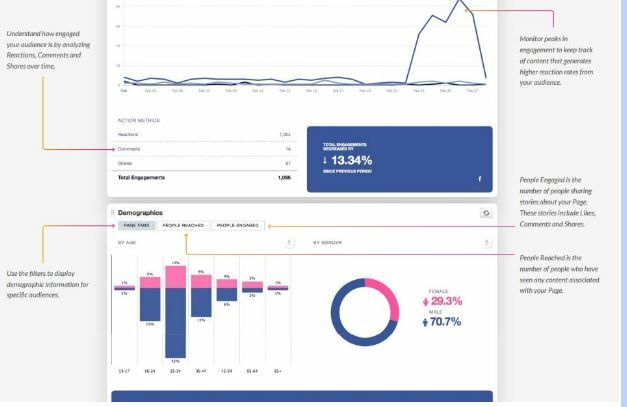 While having all your data in a single dashboard is a big timesaver, it’s just the tip of the iceberg with what Send Social Media offers for reporting. 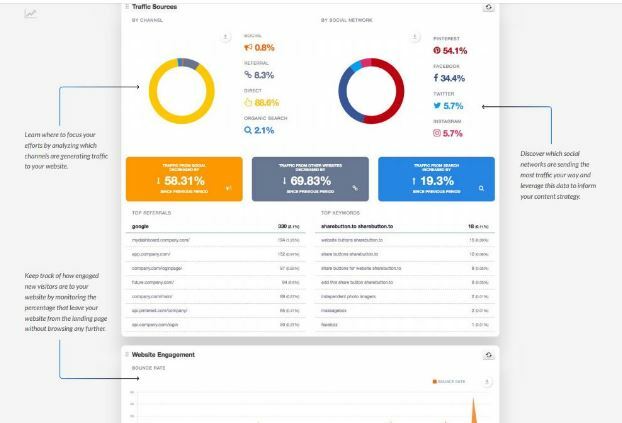 Not only will you be able to build reports that look great based on the specific needs of your business or clients, but you’ll be able to use all of this centralized data to spot actionable insights. For example, you can see exactly which posts are performing the best. You can then take this information and directly use it to guide future social media marketing efforts. Another use of this data that Send Social Media makes easy is identifying users who are the biggest brand advocates. Best of all, these different examples we’ve shared can easily be exported into a PDF and then shared with stakeholders or clients. If you want to see just how much time the reporting features of Send Social Media can save you, head over to our plans page and then sign up for the one that’s right for you! As you build more momentum for your business through social media, the number of people who interact with your profiles will increase. While this is a good problem to have, it’s still a problem. The last thing you want to do is make potential customers feel ignored or miss a very important message. Since trying to manually go through a large number of responses across multiple platforms can take a lot of time, the ability to aggregate all responses into a single dashboard through social media automation is a huge help. There’s an incredible amount of content on the Internet. 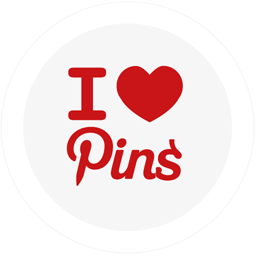 However, that doesn’t make it any easier to know what you should share through your social profiles. The good news is social media automation can make this decision easier. By automatically collecting analytics about how every post performs, you’ll be able to gain a better understanding of what you should be posting. You can also use an integration like RSS to keep your feed interesting. And to top things off, automation gives you the ability to schedule as many posts as you want to share in advance. Many of the features that you’ll find on any of the major social media platforms make them ideal for providing customer service. The only downside is if you start getting too many customer service requests, it can overwhelm your current resources and cause your business to drop the ball. The good news is social media automation can solve this dilemma. By bringing all customer service issues into a single location and making it very easy to reply, your business will be able to keep up with this task regardless of the volume you receive. Engagement is a huge part of social media. So how can you take your interactions with followers beyond quick comments? A great option that’s possible with the help of social media automation is group messaging and/or email marketing. These approaches will allow you to communicate in more depth with your followers. 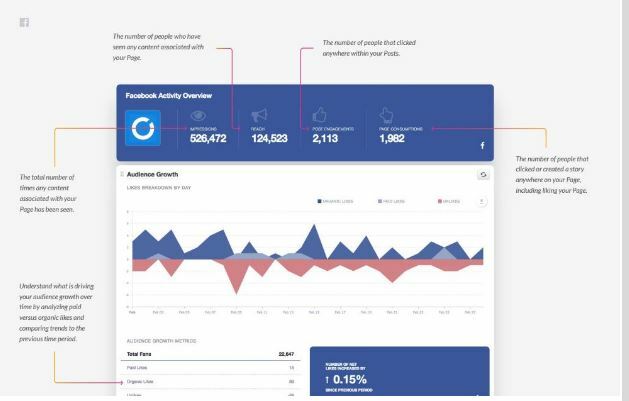 If you want to overcome common marketing challenges by taking advantage of social media automation, get started today with a free 30-day trial of the Send Social Media Dashboard. What Do You Need to Do to Get People to Read Your Content?